Hope Floats Swim School providers are committed to saving lives of ALL kids in their communities and making a sustainable difference by committing to do some fundraisers through their swim school on a regular basis. There are no required amounts of participation, and Hope Floats has packaged up several tested, easy to implement fundraisers that go for minimal effort and maximum impact. The more funds we raise together, the more kids we are able to reach together! 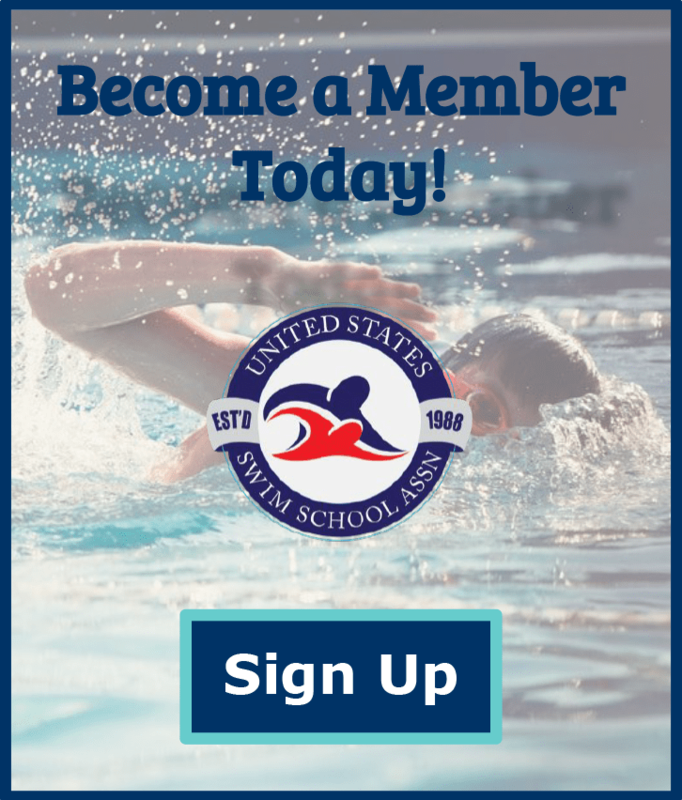 Our founders are swim school owners too, and we understand the demands of running your swim school business. Your partnership with Hope Floats will bring you so many blessings … to your swim school, to the children in your community, to your staff to capture their big hearts and passion, and to yours. You’ll now be able to legally fundraise as much as you want and thus will be able to scholarship so many more kids than you have been able to do before because the money to pay for them won’t just be coming out of your own pocket.